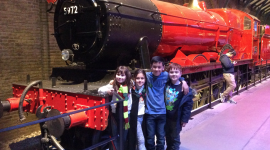 KidRated believes ALL kids are entitled to have great days out, so we’ve made a list of attractions and experiences (mainly in London, but also beyond) that cater really well for kids with special needs. Clicking on the pictures will take you to the invidual pages where you can read more about each attraction or event. This list is a work in progress so please tell us if you have great places and experiences to suggest – write in the comment box below, send an email, tweet, or just heckle us in the street, and we’ll add it! Ahoy there! 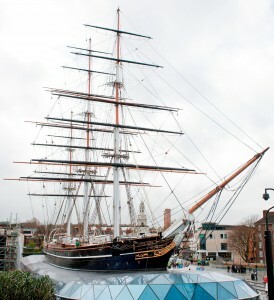 The Cutty Sark tea clipper/ museum in Greenwich is great fun for kids. 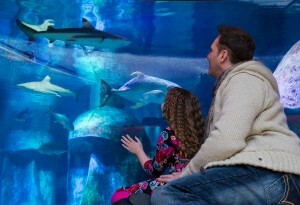 The Sea Life London Aquarium is a great place to explore some exotic sea life. 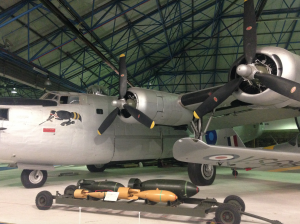 The wonderful RAF Museum in Colindale is a fun way to discover more about the Royal Air Force. 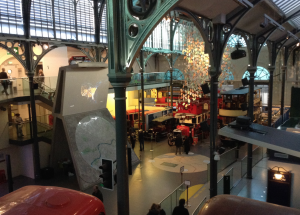 The London Transport Museum is a great place to learn about the history of London Transport. 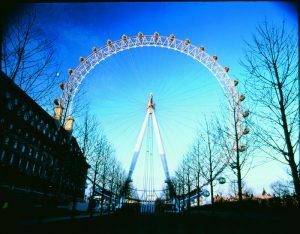 The London Eye provides the best views of London. The Tower of London is where all Henry VIII’s wives were executed. It also holds the Crown Jewels. 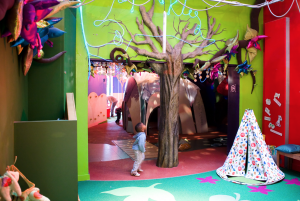 Discover Children’s Story Centre, London’s only children’s museum is a great place for families to enjoy playing, learning and making up stories together. 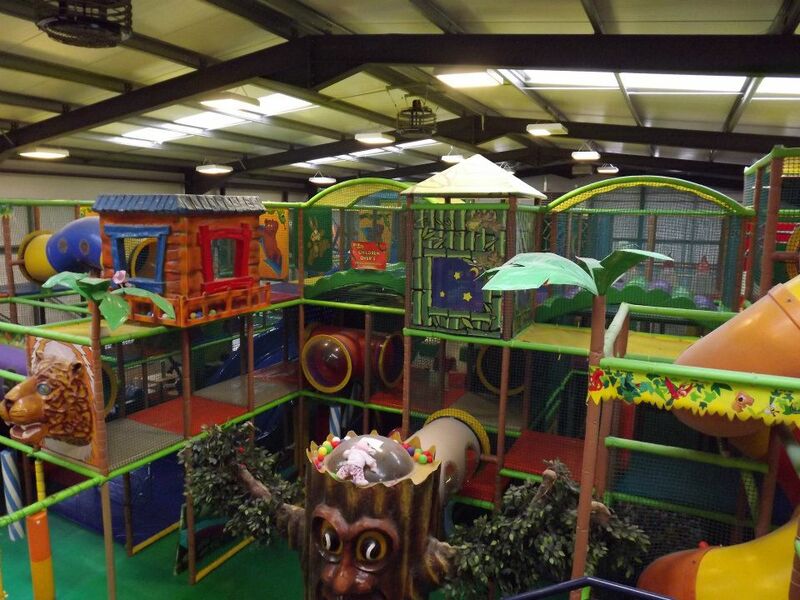 Monkey Bizness is a children’s soft play centre for 0-12 year olds in Gosport, Hampshire. 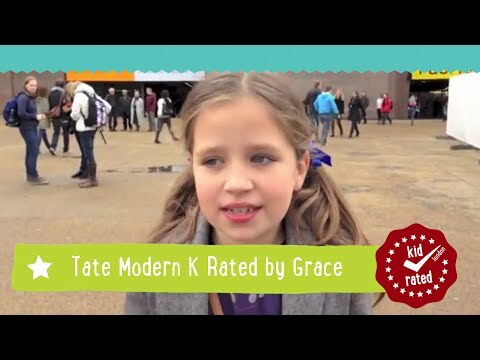 6 year old Francis gave the Tate Britain a K-Rating of 8! 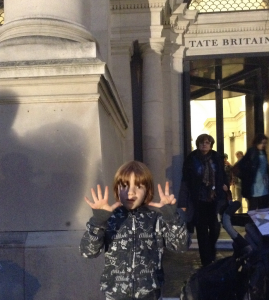 The Tate Britain is one of London’s most famous art galleries. 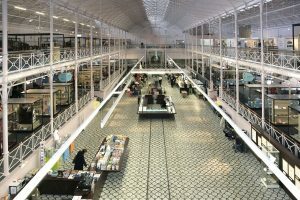 The Fashion and Textiles Museum puts on a range of fun and stylish exhibitions that change every few months. The Geffrye Museum is a great place to bring the kids. It shows the history of how home furnishings have changed in England over four centuries. 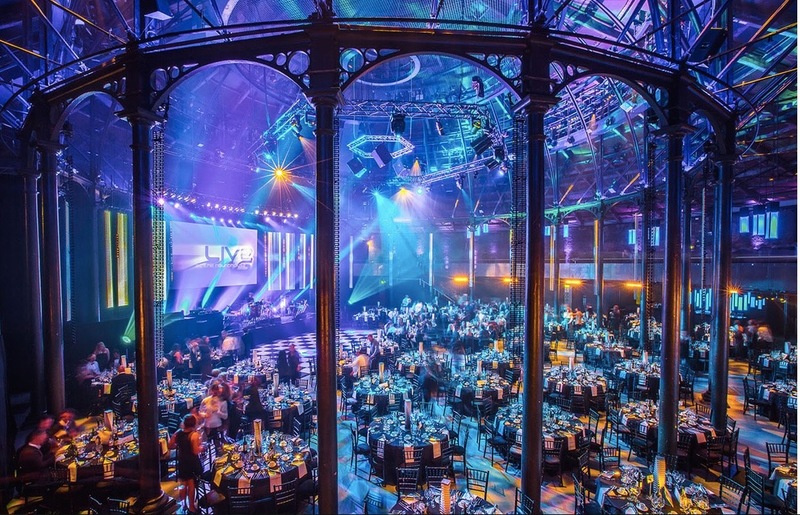 The Roundhouse is a renowned arts venue that sets out, above all, to reach out to young people by hosting a range of fantastic workshops, courses and other projects. There is so much to see at this museum and all for free. The museum is packed with childhood-related objects and artefacts from the 1600s onwards, interactive exhibits and family events. The Science Museum is a vibrant, energetic place where children can discover so much more about science in a fun and interactive way. Houses of Parliament is where all the country’s important decisions are discussed and a great way to learn about what goes on in Parliament. Westminster Abbey is one of London’s top attractions. 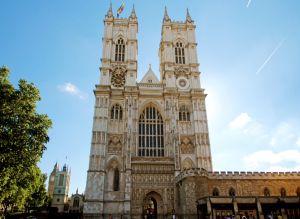 The abbey has been the venue for all coronations since William the Conqueror. 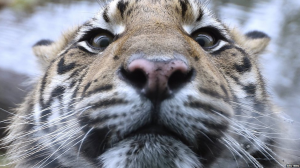 London Zoo is an exciting and informative day out that all the family will enjoy.The Zoo is located within Regent’s Park and there are plenty other attractions to see. 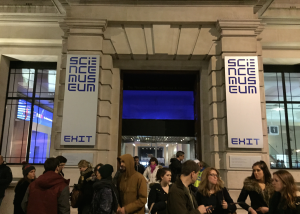 The Natural History Museum is one of London’s most popular destinations. 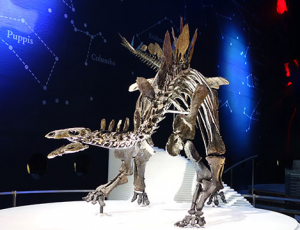 They are host to a vast collection of fossils, animals, dinosaurs and much, much more. This playground was especially created so that it was accessible for able bodies and less able bodied children. 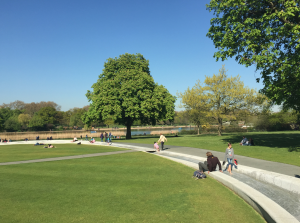 Situated in the north west corner of Kensington Gardens, it was opened in 2000 and has a Peter Pan, you really get the sense that Princess Diana would love to have such a delightful area named in her memory. The pirate ship is not to be missed. 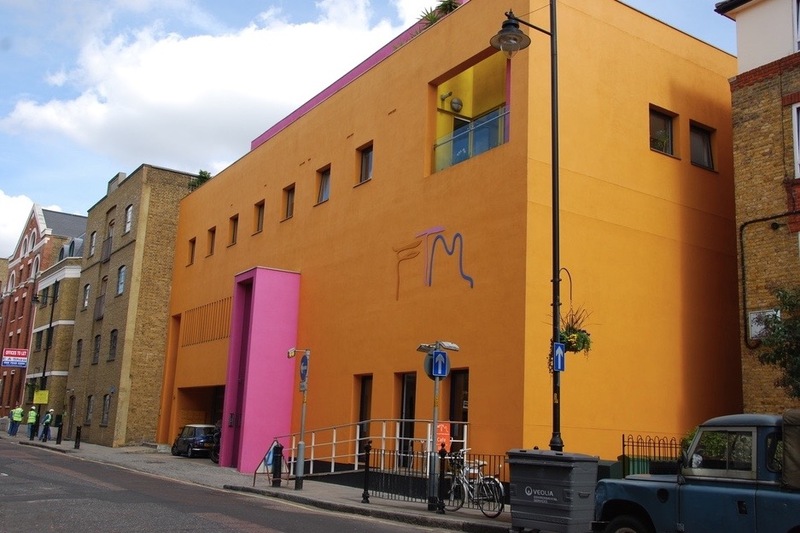 There are numerous theatres around London that put on ‘relaxed performances‘ for those with learning disabilities, Autism Spectrum Condition, and sensory and communication disorders. These performances usually tone down the voice and movement and small changes are made to lighting so that everyone feels more comfortable in an unfamiliar environment. 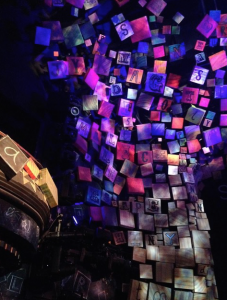 Click here to read Simon London’s (KidRated co-founder) experience of attending a relaxed performance of War Horse with his goddaughter Elvi. 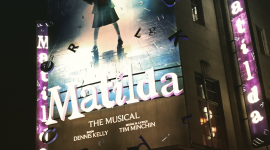 The Royal Shakespeare Company will present their second relaxed performance of Matilda this month, following the success of the first one last summer. This will be the fifth relaxed performance that the RSC has staged, once again working with the National Autistic Society and Mousetrap Theatre Projects. 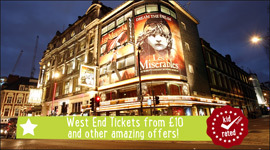 Book your tickets before they sell out! All wheelchair spaces have already been sold. Call 0844 800 1110 for the RSC ticket hotline. Click here for more ticket info. The smash hit adaptation of Mark Haddon’s novel has seven Olivier Awards and (5 Tony Awards) is now on a nationwide tour of the UK. 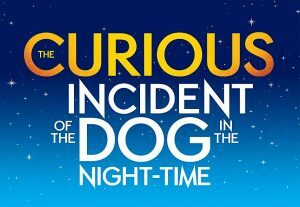 The play tells the journey of Christopher, (a 15 year-old “mathematician with some behavioural difficulties”) in solving the mystery of who killed his neighbour’s dog. Stay has a special Q&A with the cast after the show! All tickets are £15 and the performance is on Thursday July 2nd, 2pm at the Mayflower Theatre, Southampton. 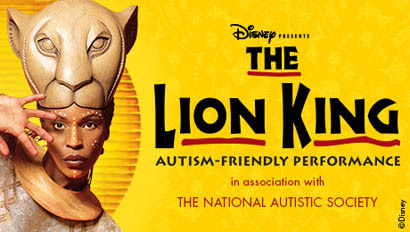 This year’s relaxed performance of the Lion King was held on 30th August and was a great success. 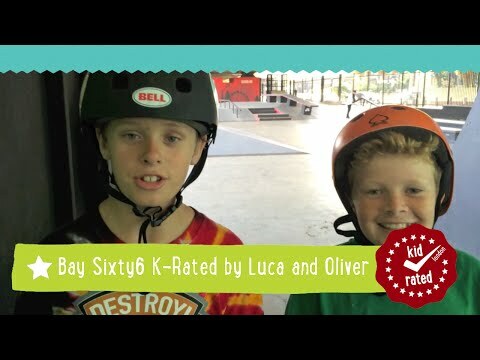 Watch Issy’s review here. 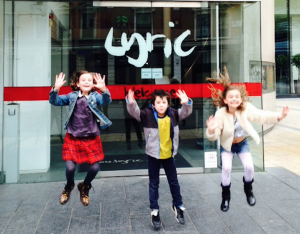 The Lyric, Hammersmith, accommodate disabled people in their newly renovated theatre. The Polka Theatre in Wimbledon are host to many specialist events for disabled people and people with learning difficulties. icon-thumbs-o-up Sign language performances for all their main house productions. For the Polka’s current show Gorilla, there is a Signed Performance on 1st August and an Audio Described performance on 8th August. Mousetrap Theatre Projects is a theatre education charity. 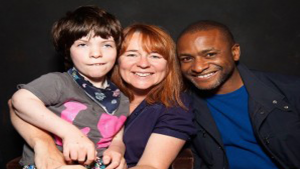 It strive to provide opportunities for young people with special needs and encourage them to engage with theatre. It also provides information about relaxed performances, and performances for those who have visual and hearing impairments. The next Mousetrap Theatre Projects performance will be the Gruffalo at the Lyric Theatre Shaftesbury Avenue on 4th August. The non-profit organisation Dimensions, teamed up with Odeon in 2011 to organise more accessible ways for people with autism and learning disabilities to go to the cinema. They now boast over 250 cinemas that facilitate these events, for which the lights are dimmed, the volume is turned down, trailers are dispensed with, you can bring your own food and drink, and the audience is allowed to move (but not run) around the cinema. Cineworld, Showcase, Odeon and Vue all host one Autism Friendly Screening each month. 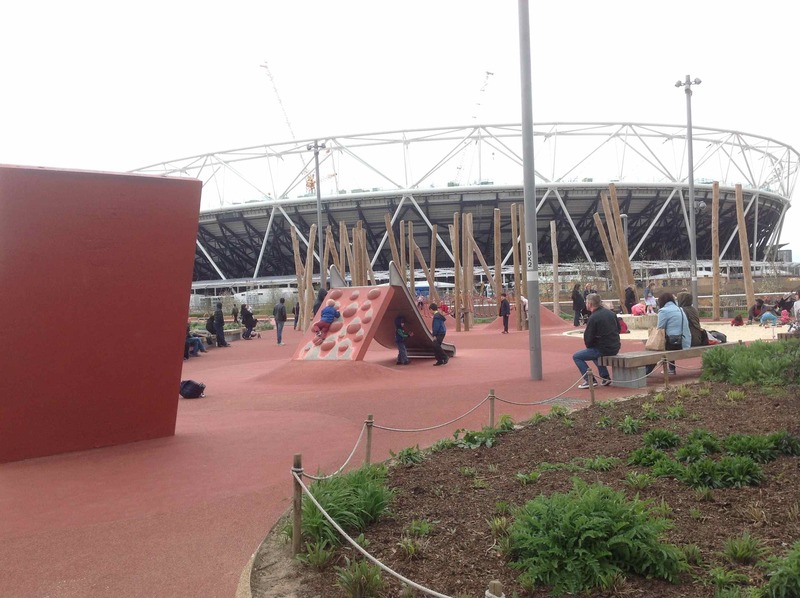 If your kids recently been inspired by the Special Olympics in LA or the Sainsbury’s Anniversary Games right here at the Queen Elizabeth Olympic Park and want to get involved in sport then here are some good places to start. 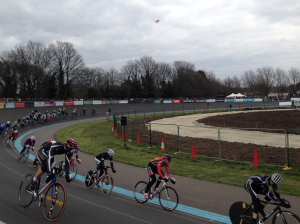 Here is one of the best places in the UK to see a whole variety of Paralympic Sport. Check out the access information here. Also keep a look out for sports activities for kids. In collaboration with the charity Wheels for Wellbeing, the wonderful Herne Hill Velodrome, the only still in use venue from the 1948 London Olympics, is open to people of all abilities who may not be confident to cycle on the road. Check Wheels for Wellbeing for more venues in London. If you know of any other sports venues with sessions for kids with special needs, let us know! The Accessible Guide is a great guide for planning a family day out for those who have disabilities. 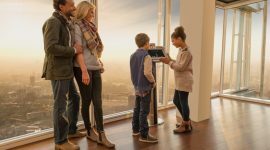 With over 100 family-friendly attractions, there’s bound to be something that fits your needs. Euan’s Guide features reviews for disabled people about places with disabled access. 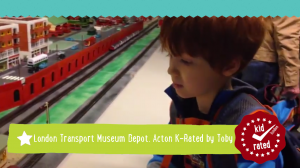 It includes reviews of attractions, but also places that are visited as part of everyday life, for example train stations, or post offices. The National Autistic Society is a great website providing tons of advice, information and support for people with autism and aspergers. They also provide information about autism-friendly events. 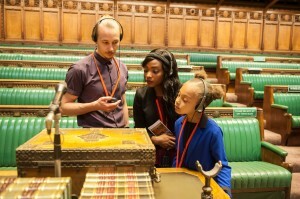 Ambitious about Autism are the national charity for children and young people with autism. They provide services, raise awareness and campaign for change and opportunity. They aim to make the ordinary possible for people with autism. 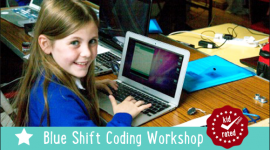 The website also provides a forum where people can share their experiences and offer advice to each other as well as providing details about events. The Autism Directory is literally what is says on the tin. It is a directory of support that is out there for families with autism. The directory covers entries from all over the UK and is starting to attract entries from all over the world. They provide information about loads of things, from autism friendly hairdressers, to treatments and therapies available. Disabled Go is the leading website for access information and they provide access information for thousands of venues across the UK and the Republic of Ireland. They help to make planning day to day life that much easier. Genetic Disorders UK is a registered charity with a vision to improve the lives of individuals and families affected by genetic disorders. Special Needs Kids’ Disabled Sports page is a great directory of websites about special needs sports throughout the UK from wheelchair basketball to sailing and horse riding. 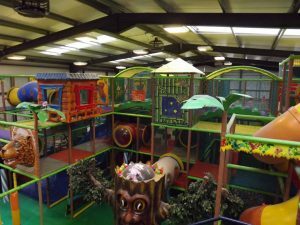 Also check out our Special Needs section which is filled with parent approved places for kids with special needs. 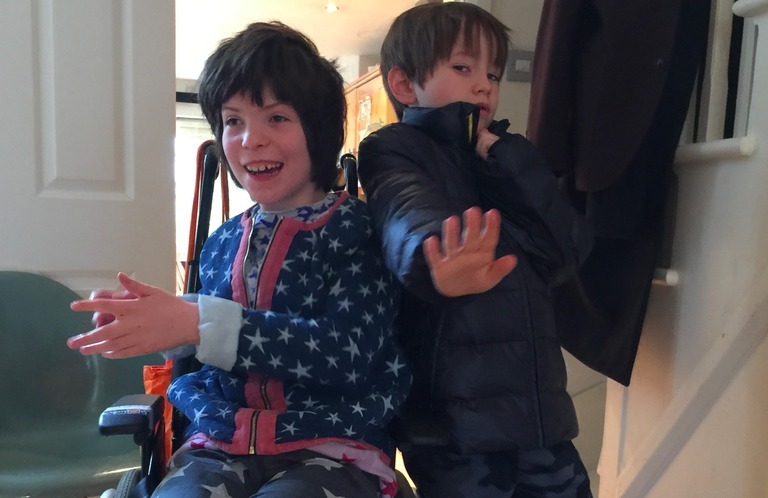 Great to see this section on your website some good ideas and advice which I will take on board for my autistic son. Thanks for those kind words Rachel. 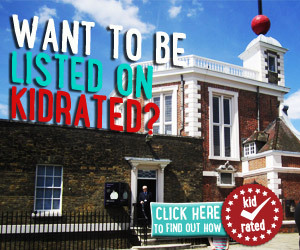 Please feel free to upload some K-Ratings with your son or contact us at info@kidrated.co.uk if you’d like to submit a blog with a list of things he loves to do that could inspire other parents. Many of you may of may not know that regardless whether you child has a definitive diagnosis or not theres still lots of help out there to makes days out easier and so more fun. My son was only diagnosed aspergers this May. However we known for 4 years he was probably ASD just one thing and another taken four years and a lot of chasing docs and officials to get diagnosed. 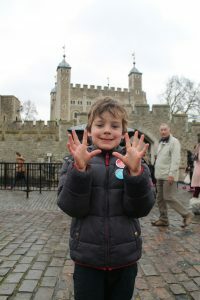 Two years ago my son had a meltdown whilst queueing in Chessington, we lost sight of him for 10 minutes he was 5 i was beside myself. Due to the queue for particular ride being rigid barrier over 4 ft high i couldnt slip over or under and neither could my husband, and was taking forever to explain our way thru, whereas son had slip thru legs. So i went to guest services and complained that there was no emergency exit from a very long queue for cases like this, explain sons issues. Staff were sympathetic and asked had i not got letter from doctor/school explain why queues were an issue. I said i was aware of ride access passes but as son not diagnosed didnt realise we were entitled. No , so long as its headed paper from teacher, doctor etc they accept it. All visits to theme parks since them have been much more enjoyable. Also if your in receipt of DLA / carers i think most let 1 adult in free too. This was the case with legoland this year no problems they barely glanced at our documentation. Just make sure you check each parks website as it can vary whats acceptable. All merlin parks apparently have a central data base for people who have claimed ride access passes. I was told last year ( where we did 3 theme parks , in 3 days) once you claimed it once , you dont need to show documentation again. Personally i wouldnt risk not taking it and im not sure if you need to show once a year to update systems. But worth noting in case you forget as no harm in asking. With ride access passes the nitty gritty in and outs varies from park to park. With legoland you get 10 tickets a day and you hand one in every time you queue jump. I think you can always take a few people with you so great for families. Chessington was great too, again i think was always least 2 people allowed on but at busy times they will write a time down and you cant ride another ride until then . But thats fine as sometimes takes 20 mins to walk otherside of park etc or use to eat, drink toilet. I have two children who get low care dla. The dla letters have my name on them. My question is if myself and my partner of 15 the father of the children went out for the day with the kids would it only be me that gets in free or could we both get in for free. And also for a carer to get in free do you need to get carers allowance. Thank you Tracy. 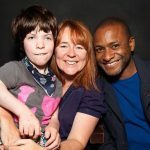 The Lowry in Manchester (www.thelowry.com) also does relaxed performances of some of their family shows – BUT WE NEED MORE – thank you kidrated for highlighting the issue, there’s not enough information out there for kids with special needs although I’m sure it does exist.